It won’t happen, they said. He can’t make it happen, they said. 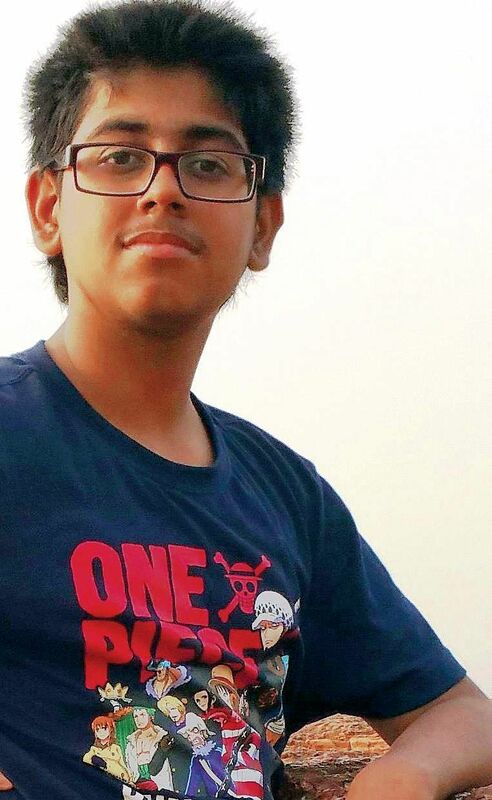 But that made 16-year-old Karun Balachandar more determined to write his first book. “I said, no way Jose, am getting this done!” And he did! A Teenager’s Guide to Space and Astronomy, a 14-chapter book exploring the cosmos, is ready to be published. But this Bengaluru-based writer’s inclinations towards space started at a much earlier age. While in the US, Karun was a frequent visitor of the Chabot Space and Science Center, California. “It piqued my interest and I started reading more about the subject.” But the language, even in the books meant for kids, had such complicated terminology that it left him confused. He often felt that he was capable of explaining in a much simpler way. Karun complained about the same to the director of MP Birla Planetarium, Kolkata, Dr Debiprasad Duari, who suggested that he write his own book. Thus, in May 2015 he started writing in spurts. Outer space is not the only subject the eleventh grader from Trio World Academy, Bengaluru is fascinated about. His next will “explore mythology and the truth behind them,” he explains. Ask him about his future plans, and like a typical teenager he wants to do it all. “I want to be a paediatrician, cosmologist, philosopher, author, scientist, maybe a physicist if I am lucky. I know it’s not practical but still..,” he trails off.